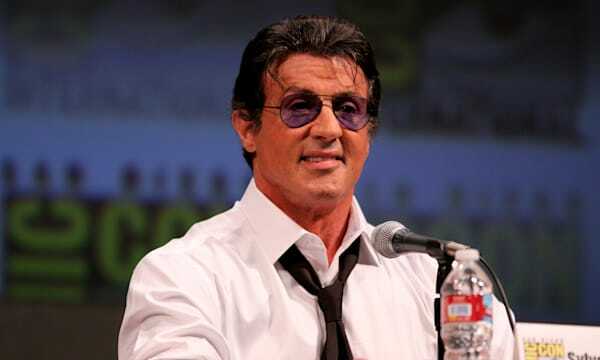 The Russian Museum in St. Petersburg is exhibiting a retrospective entitled “Sylvester Stallone. Painting. From 1975 Until Today,” Condé Nast Traveler reports. Apparently the museum has already showed works from everybody else. The images and characters found in Stallone’s paintings, in a way, replicate events in his creative and personal biography. But they are not portraits in the traditional understanding of the word. Frantic form and color are used in the large-scale transfigurations that breathe new life and energy into the people who surround the artist, or the celebrated actor who is the idol of millions. In his works, the subject matter reveals itself through, among other things, the title, words, letters and symbols painted directly on the surface of the canvas. 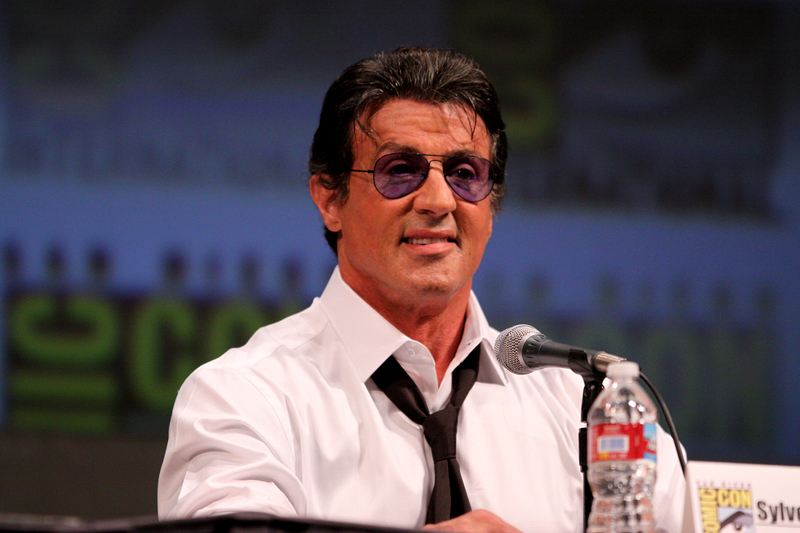 The exhibit opened Monday and runs through Jan. 13, 2014.Previously, the best known piece of artwork involving Stallone, of course, was the life-sized bronze Rocky statue that the Philadelphia Museum of Art displays at the bottom of its stairs.